The camp will include footwork classes, general physical fitness sessions, private lessons, and free fencing with Coach Lee and camp participants. There will also be personalized sit-downs where Coach Lee will talk about fencing, mental preparation, handling emotions, diet, managing time, and other topics. 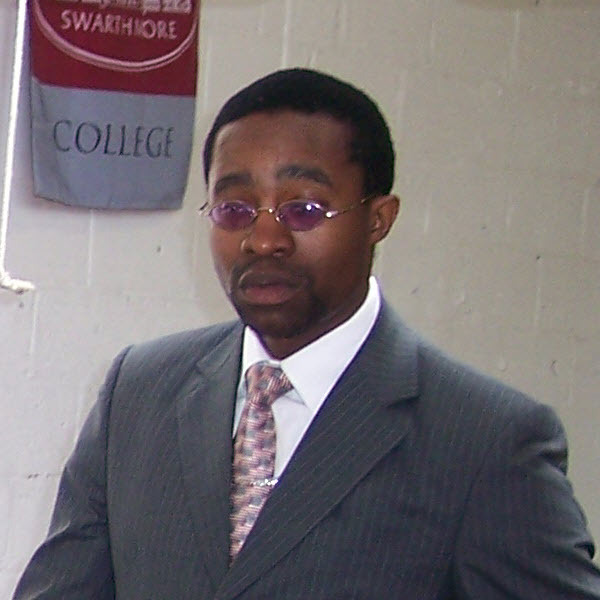 Coach Lee will be assisted by the Liberty’s experienced fencing coaches are from Swarthmore College who have coached on the national and international level. 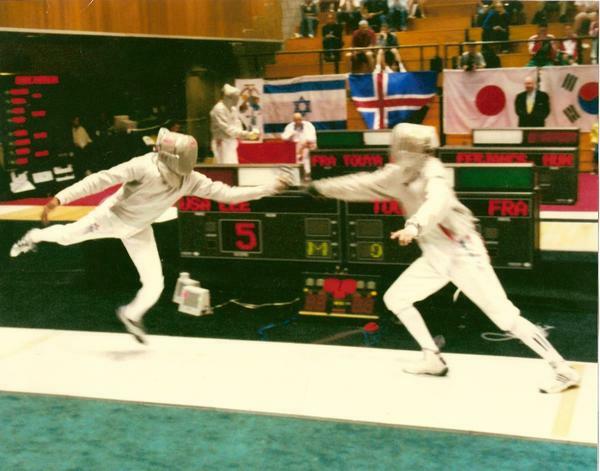 All coaches are background-checked USA Fencing Professional Members. All classes are held in our newly expanded, outstanding air conditioned facility with 2 state-of-the-art sprung floors with 11 permanent fencing strips and full electric scoring equipment. Registration for the USA Olympian Ivan Lee Sabre Camp at Liberty Fencing Club is $150 per day per person. Registration & More Info. available by calling 267-482-9597 or on askFRED. Please note that pre-payment for just one day is not an option in askFRED. Please call to pre-pay, if you only are attending one day. © 2010-2014 Liberty Fencing Club LLC. All rights reserved. LFC's main location is in the heart of Bucks County, Pennsylvania on Easton Road (Route 611), between Street Road and County Line Road. We are across the street from Lowe's and Target.